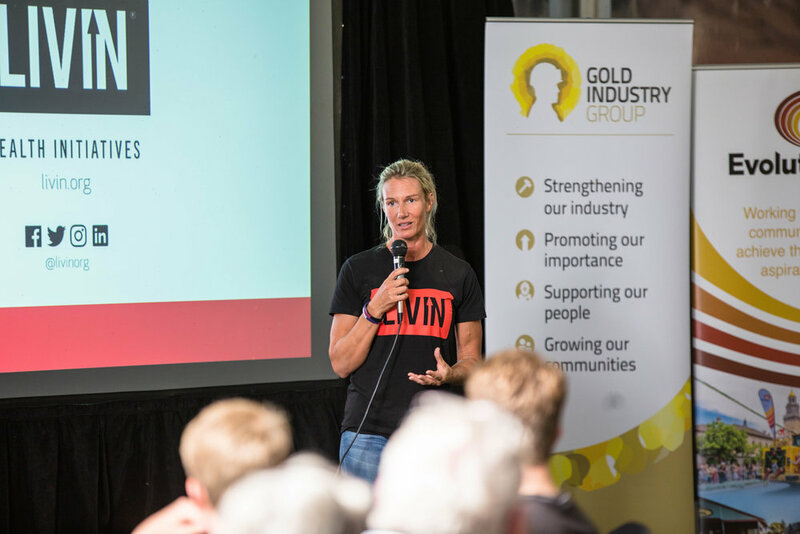 The Gold Industry Group (GIG) is partnering with mental health organisation LIVIN again to bring their LIVINWell workshops to member offices and sites as well as schools across Australia. 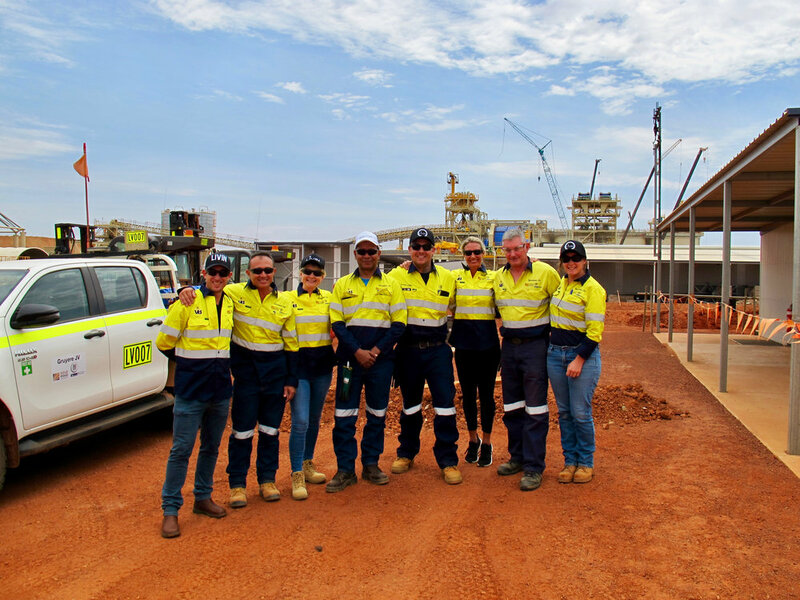 The tour aims to connect, support and empower gold industry workers, their family, friends and local communities to speak up and seek help. Delivered by experienced and highly relatable facilitators with a blend of lived experience and mental health training, the program includes conversations around stigma reduction, effective stress management strategies, practical strategies to help others, and much more. 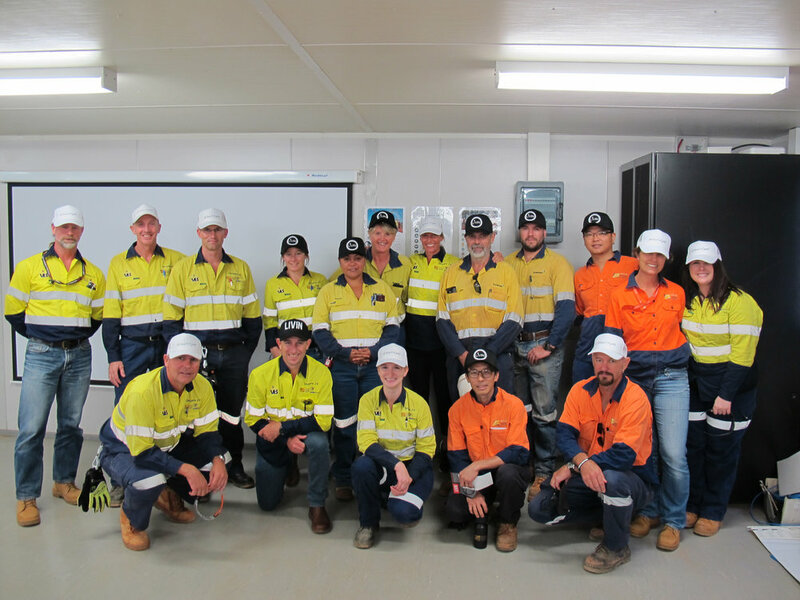 Members participating in the tour include Newmont Australia, KCGM, Gold Fields, Gold Road Resources, AngloGold Ashanti Australia, Evolution Mining, the City of Kalgoorlie-Boulder, The Perth Mint and ABC Refinery. This year, the GIG LIVIN Tour will also include workshops at local schools. Follow the tour and share the message that it #aintweaktospeak on social! We’re giving you the chance to win one of five #heartofgold LIVIN prize packs, valued at over $200! In celebration of our National Mental Health Tour, we’ve teamed up with LIVIN to create the ultimate pack choc-full of awesome merchandise to ensure you and your mates keep LIVINWell. To enter: head over to your preferred social pages (Facebook, Twitter, Instagram or Linked In), find our competition post like the picture above and follow the prompts. It’s that easy! Terms and conditions: entry to the competition is open to all Australian residents. Entrants must like the competition post on either the Gold Industry Group’s Facebook, Instagram or Linked In page, tag another user and answer the competition question for their entry to be valid. Alternatively, entrants must like the competition post on the Gold Industry Group’s Twitter page and retweet the post to go into the draw. Five lucky winners will be chosen at random, announced via social media and contacted individually on Thursday 11 April 2019. Each winner will receive one #heartofgold LIVIN prize pack, containing a selection of LIVIN merchandise and apparel valued at over AUD $200. Winners will have until 5pm AWST on Thursday 18 April 2019 to claim their prize by replying/contacting the Gold Industry Group directly, and must provide a valid postal address for delivery. Each prize pack is non-transferable and cannot be redeemed for cash. 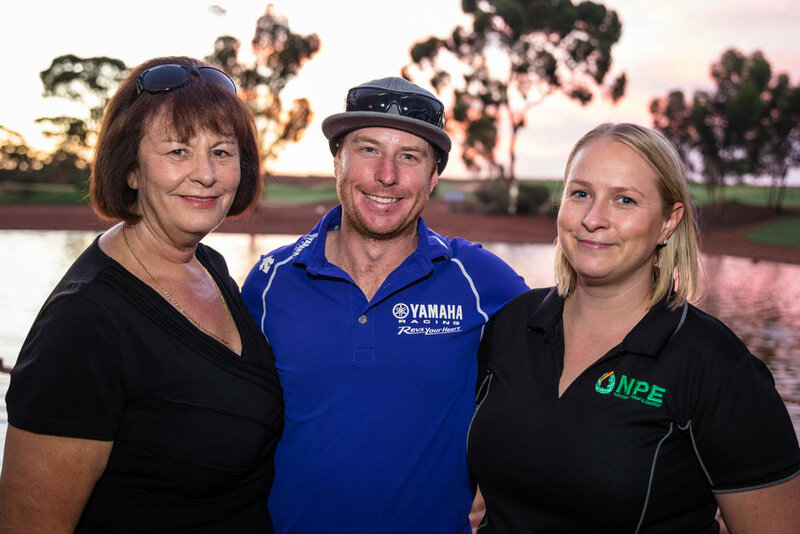 The Gold Industry Group partnered with mental health not-for-profit LIVIN in 2017, to raise awareness of mental health and change the way the industry and society understands, perceives and interprets mental illness. 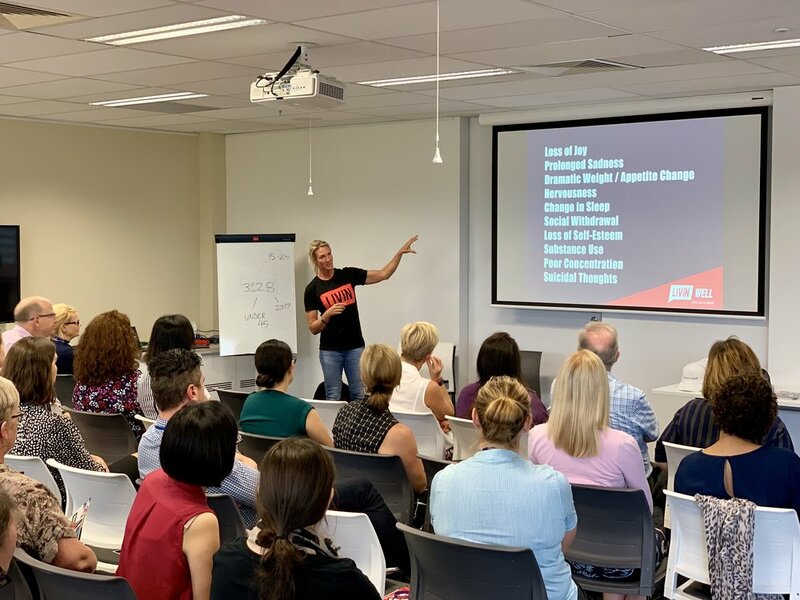 The first LIVINWell workshops were presented in June 2017 in Perth and Kalgoorlie WA, with LIVIN founders Sam Webb and Casey Lyons, to help break down the stigma associated with mental illness and give people the basic tools to seek help and help others. 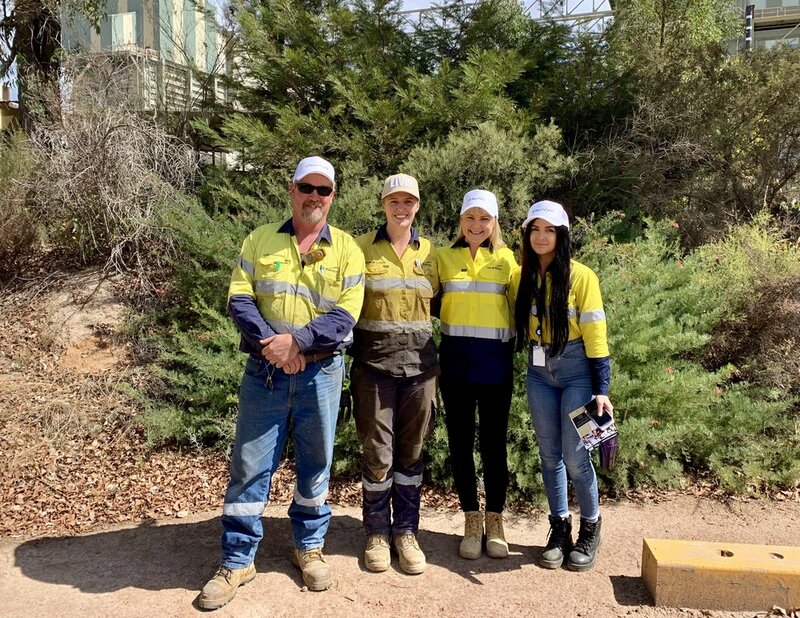 A collaboration was also formed with the City of Kalgoorlie-Boulder, LIVIN and the Kalgoorlie-Boulder Youth Council to produce a short film launched at Mental Health Week WA Opening Ceremony in Kalgoorlie.